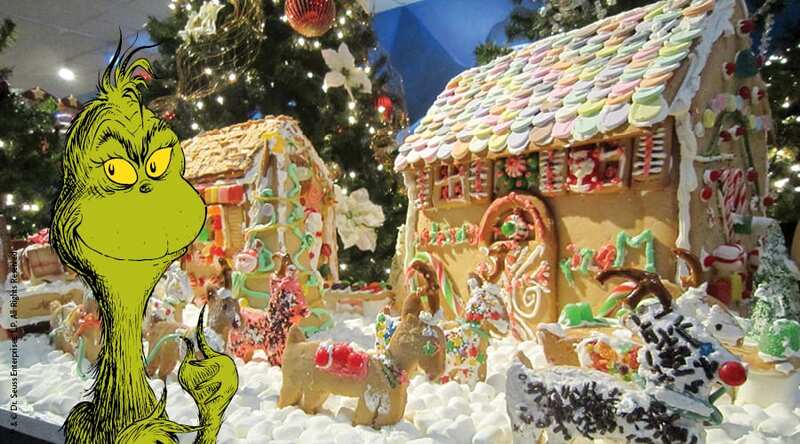 The Springfield Science Museum’s annual gingerbread exhibit has become one of the region’s best-loved traditions. Experience the annual gingerbread competition and exhibit that meshes two of our favorite things—baking and creativity! The awe-inspiring entries celebrate Pop! Culture. The gingerbread creations are set amongst a display of festive holiday trees. The Museum Store is also a major draw during the holidays, thanks to the wide variety of gifts available for all ages and tastes. Decorative glassware and handcrafted pottery items are available, along with a large selection of children’s games, books, and educational kits and models. Gift wrapping and parking is always free.